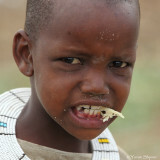 One of the best, if not THE best, photo galleries I've ever seen on Tanzania, superb! 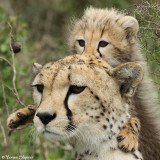 Superb Gallery Yoram, I very much enjoy looking at your Wildlife pictures. Very green landscapes for Africa :))) What time were you there?